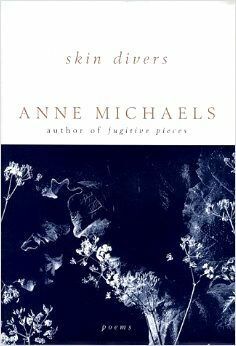 Anne Michaels's short lyrics, like the longer monologues based on the lives of historical figures, explore an inner world fluid with feeling and memory. They reveal complex climates of emotion and sentiment, yet remain unsparing and unsentimental. As in the best poetry of our time, the luminous calm at the heart of her vision also registers the pressure of the darkness in our lives that has been momentarily withstood. 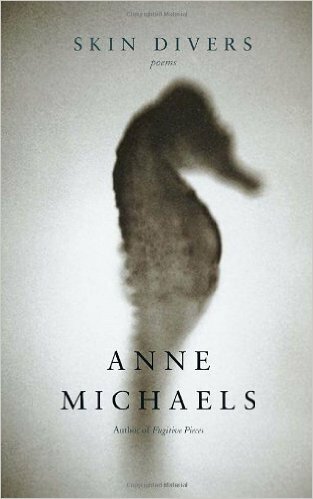 These powerful poems, tense with desire and 'divided longings' remind us that Anne Michaels is among the most original poets of her generation.